It’s official–we’re moving shop on the 23rd, from 10-2! We’ll be all packed (promise! 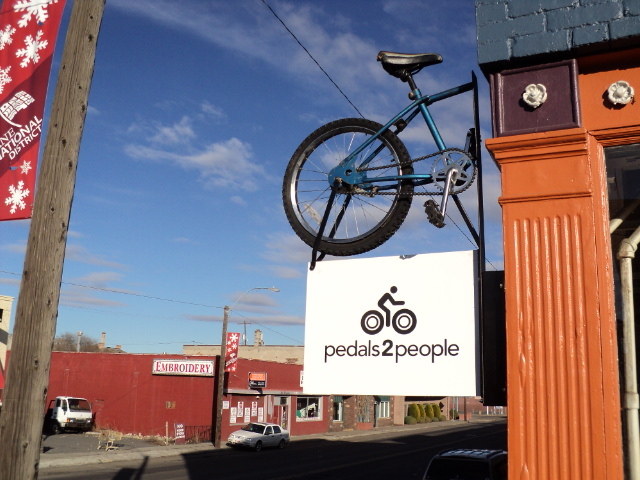 ), and we’ll just need your muscle, bike, car or truck to help us move to our new space on 1527 E 16th. Come help for an hour or the whole time. Lunch provided!